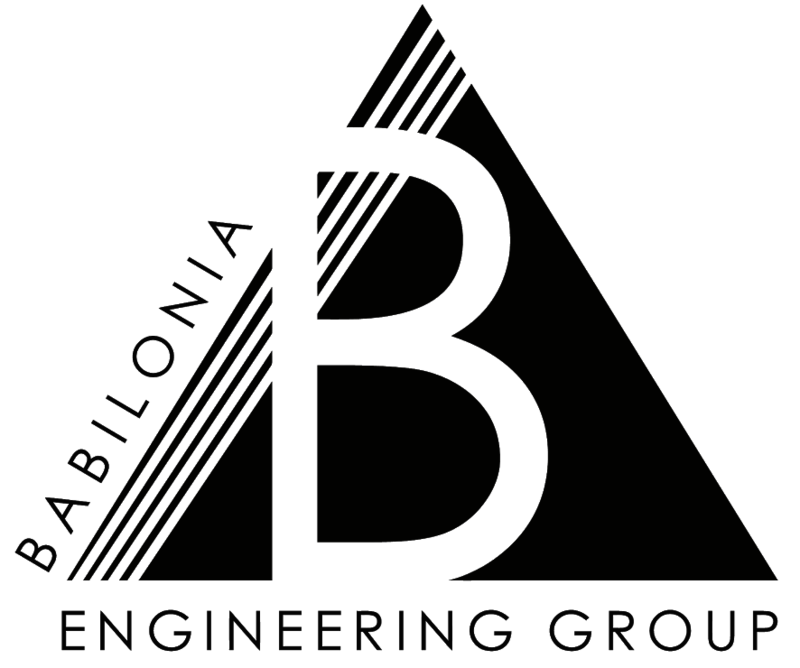 Providing top-notch consulting services since 1976, Babilonia Engineering Group has become a local leader in engineering and design in Puerto Rico and abroad. By applying state-of-the-art technology solutions, our team of experts has the necessary expertise and insight to fulfill a wide array of projects with maximum efficiency and the highest standard of quality in service. Our solutions encompass multiple domains of technology, allowing us to enhance our clients’ business’ productivity and streamline their processes. Contact us to learn more about how we can provide you with business innovation by design. We are an award-winning, multi-discipline engineering firm providing Mechanical, Electrical, Structural and Process design; Architecture and Project Management support, currently licensed in Puerto Rico, Florida, Texas, and USVI. BEG specializes in “state-of-the-art” systems design and analysis, facility energy audits and feasibility studies for implementing cost-effective and high-quality projects. We have extensive experience in the design and inspection of new and renovation projects including commercial, institutional, governmental, pharmaceutical and industrial buildings. We have over four decades of experience serving an impressive array of industries by providing top-notch mechanical design (air conditioning, plumbing, process piping, fire protection, energy savings, etc. ), supervision and/or inspection for office buildings. Industries served to include healthcare, residential, multi-family and public housing, hospitality, retail, recreation, institutional, education, pharmaceutical and other government clients.  Each year, Babilonia Engineering Group receives a variety of engineering assignments from clients ranging from small to medium size in the commercial, institutional, residential and recreational fields; and from medium and heavier projects in the industrial, pharmaceutical and healthcare manufacturing facilities. Our experience already exceeds over 500 million in constructed plant value. We keep alert of the food and drug administration regulations associated with current good manufacturing practices and applicable codes and standards. We are committed with the best use of energy sources. This is why we offer our services to improve the use of energy sources, fulfilling energy consumption that adjusts with the new economic reality the world is living. Our experience has allowed us to save our clients 15% up to 52% or more of their total energy consumption. We have found a series of complications that when corrected it has shown to give better energy savings. Our firm is a member of some of the most prestigious local and national trade associations and professional organizations and is accredited as a forward-thinking industry leader. The movers and shakers at our firm take pride in our 40+ years of experience and align ourselves with only the top echelon in engineering and design. Our firm has proven leadership in projects from conception through start-up; has worked on all phases of projects that are critical of GMP and FDA, and that impose high technical challenges in terms of clean environments and high purity water and air requirements. We are a multi-discipline engineering firm providing Mechanical, Electrical, Structural, Process Engineering, Architecture and Project Management currently licensed in Puerto Rico, Florida, Texas and U.S. Virgin Islands. BEG specializes in state-of-the-art systems design and analysis, facility energy audits and feasibility studies for implementing cost-effective and high-quality projects. 1223 Ponce de León Ave.
© 2018 – Babilonia & Associates, PSC. Web design by DCE Clarity.